Read earlier press releases in the archive. Musicians, producers and the media have praised Reason, ReCycle and ReBirth applications for being inspiring, great sounding and of superior quality. Technologies such as ReWire and the REX file format are de-facto industry standards, implemented in all major music software. 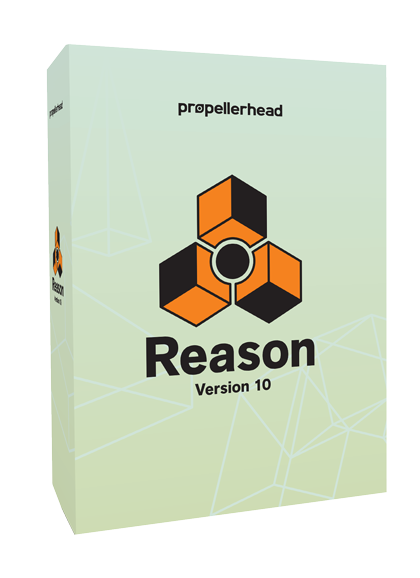 Today, Propellerhead’s products are used all over the world by hundreds of thousands of professionals and enthusiasts for all kinds of music making. Reason is a virtual studio rack with all the tools and instruments you need to turn your ideas into music. 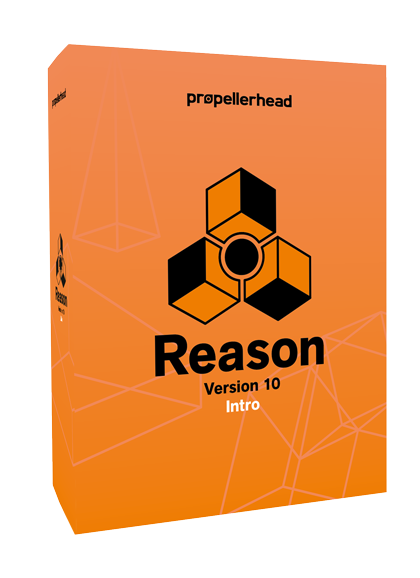 With its generous sound bank and intuitive flow, Reason helps you along in the creative process and is the music software that never gets in your way. Cut, create and convert with ReCycle – the ultimate tool for sampled grooves.